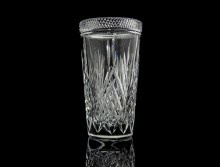 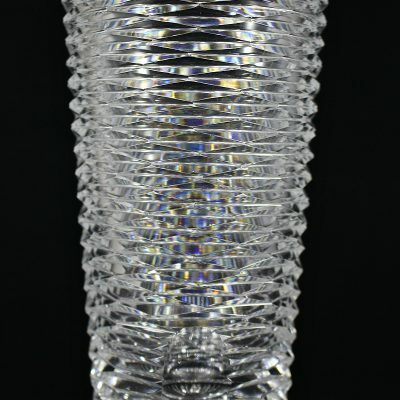 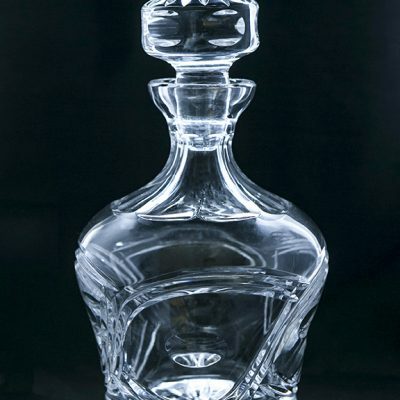 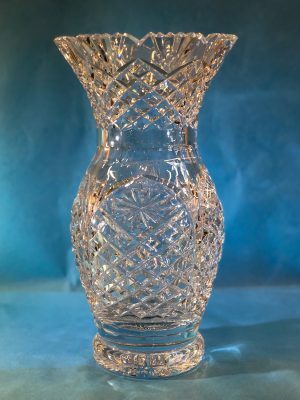 When you place your Dingle Crystal vase on a dining table, counter top or bedside locker, the deep, handmade cuts beautifully reflect light and create an eye-catching centrepiece. 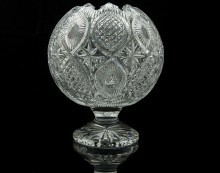 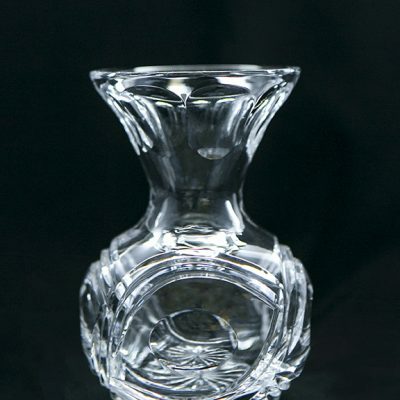 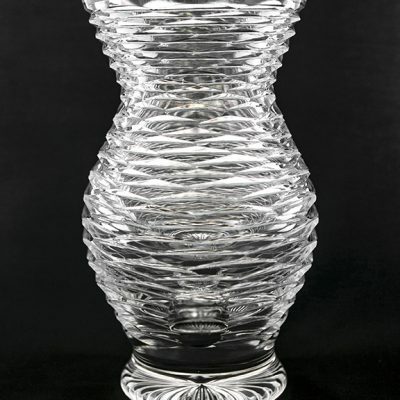 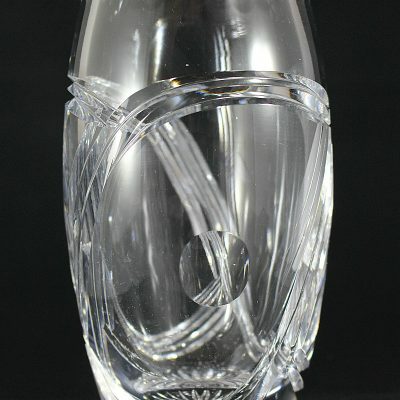 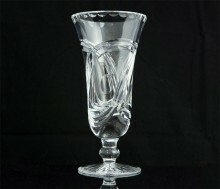 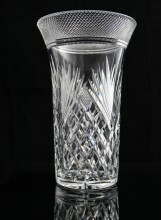 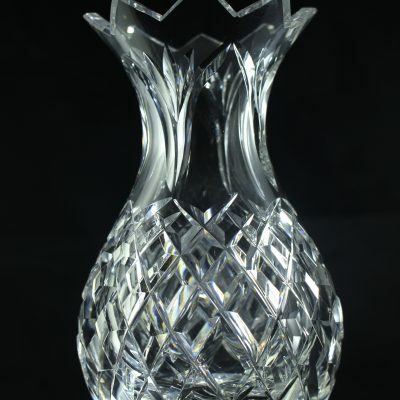 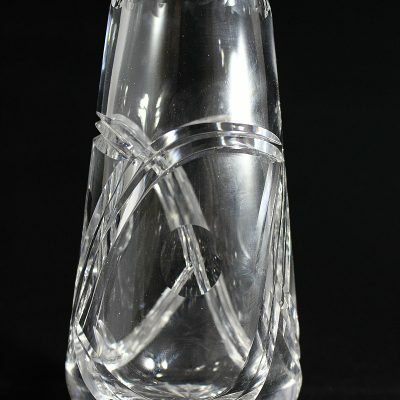 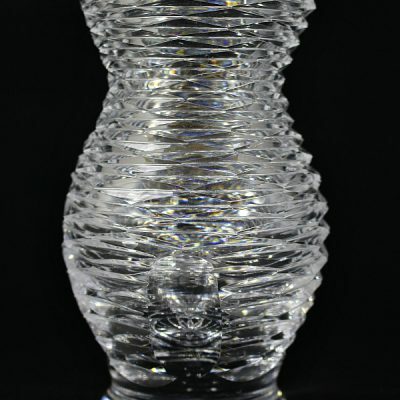 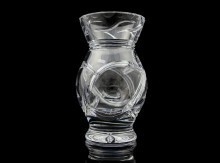 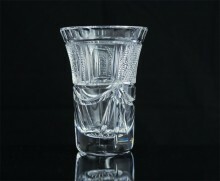 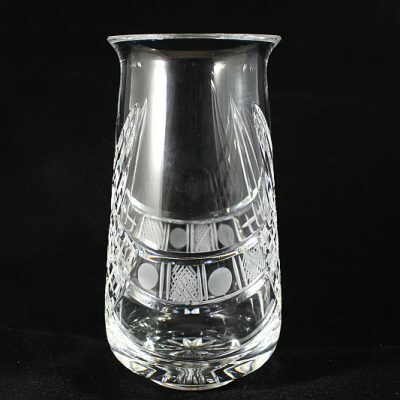 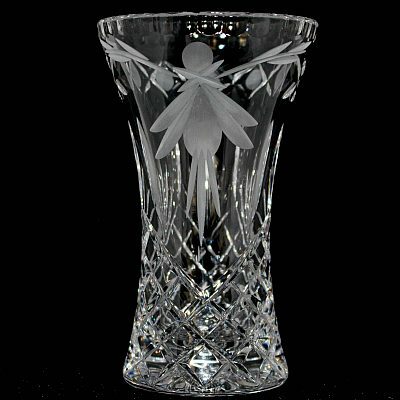 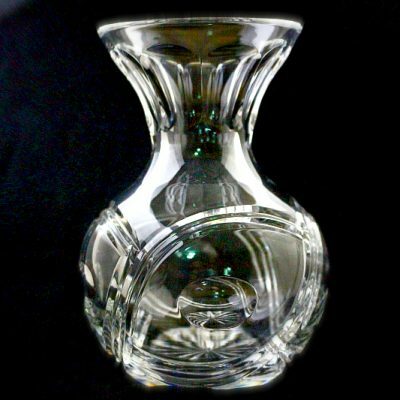 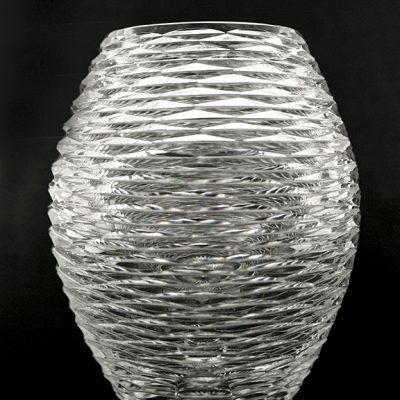 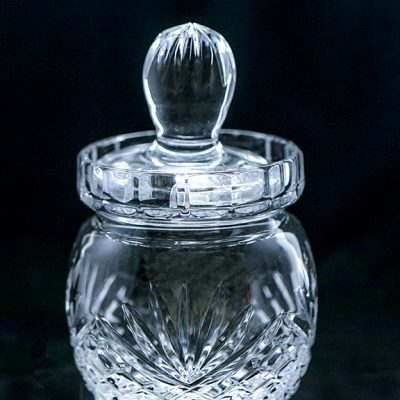 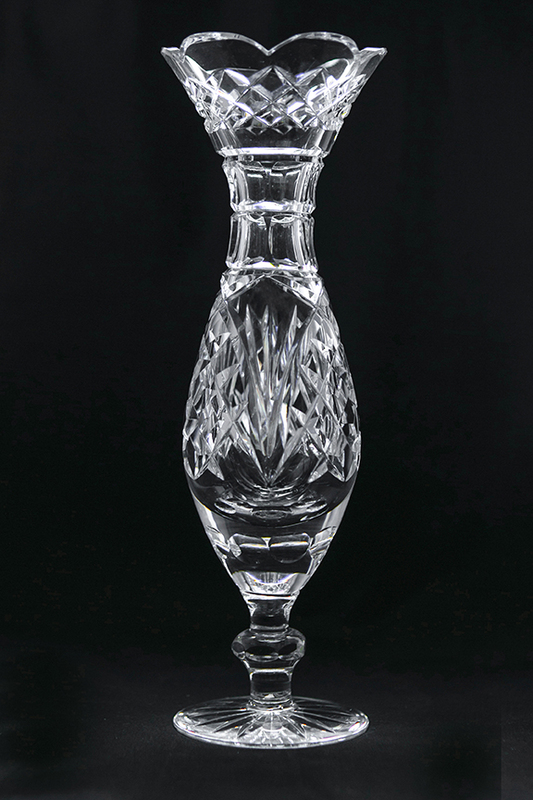 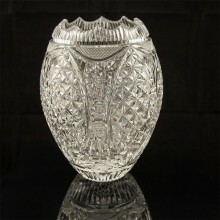 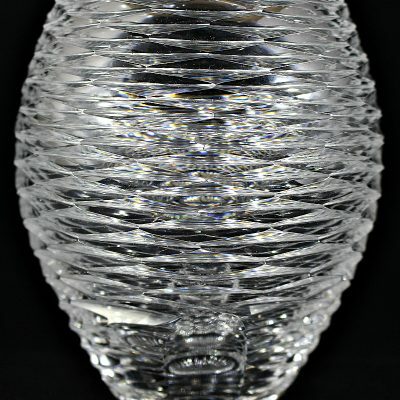 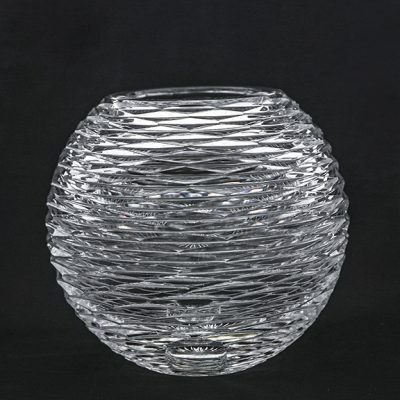 Our crystal flower vases are ideal for all floral arrangements. 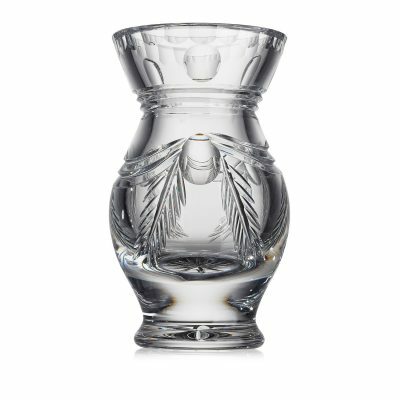 Use them for hand-picked wildflowers, bouquets of store-bought blooms, or freshly-cut flowers from your garden. 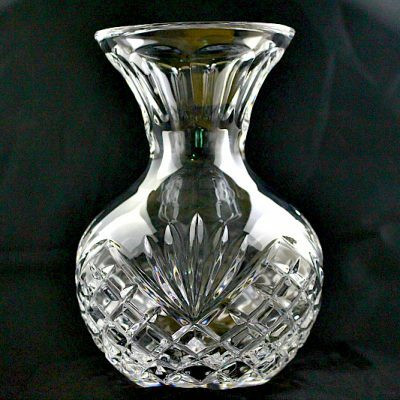 Our vases can also be used for a bunch of dried or artificial flowers, and our smaller bud vases are perfect for single stems. 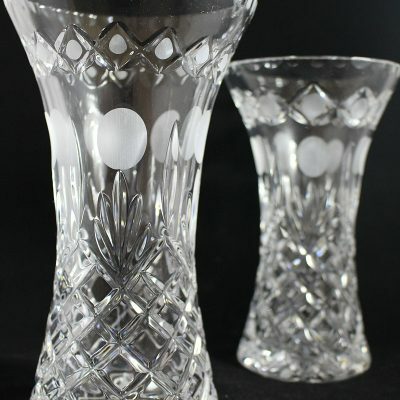 Trim an inch off the stems before you place them in the vase, use a sharp scissors and cut the stems at an angle, fill half to two-thirds of the crystal flower vase with water, and change the water every 2-3 days.